Roy Orbison was just one of many legendary performers to come out of the powerhouse that was Sun Records. In a conversation with Wink Martindale, Orbison discusses how he got his start with Sun and its founder Sam Phillips. 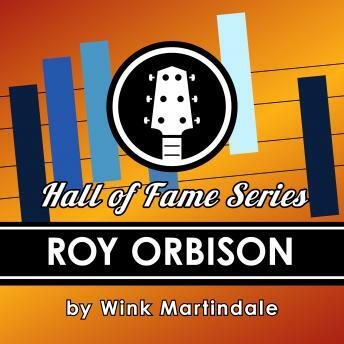 Orbison continues to discuss his hectic early days of touring where he would perform anywhere and everywhere including drive-in theaters and backs of flatbed trucks. Orbison continues to elaborate on those thrilling beginnings and the journey to his later success with Monument Records.